Reset or Boot Samsung Galaxy Smartphones into Recovery or Download Mode. HomeAndroidReset or Boot Samsung Galaxy Smartphones into Recovery or Download Mode. In this guide we will let you know how to Reset or Boot any Samsung Galaxy smartphone into Recovery mode or Download Mode. The easiest and most used process here is the download mode. It is used to manually download, root or flash any new firmware into your Samsung device. While on the other hand all Android devices uses the Recovery Flashing Mode to download or Flash Firmware manually. 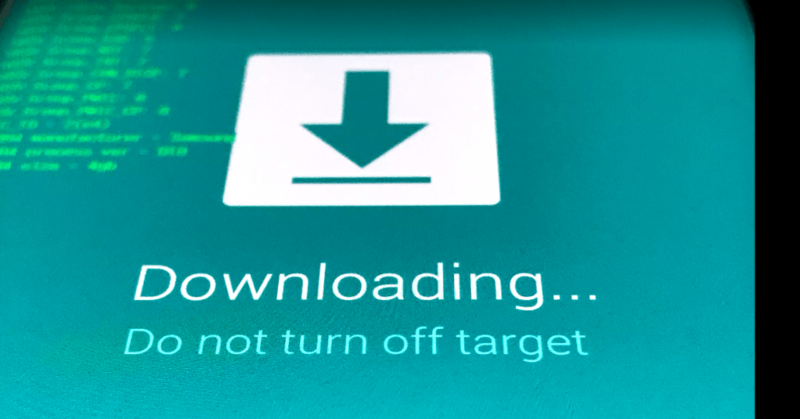 The Download mode mostly used with the ODIN tool for Windows Laptop and desktop computers. While if you have MacBook or iMac running Mac OS X. You have to download latest JODIN3 2018 from here. 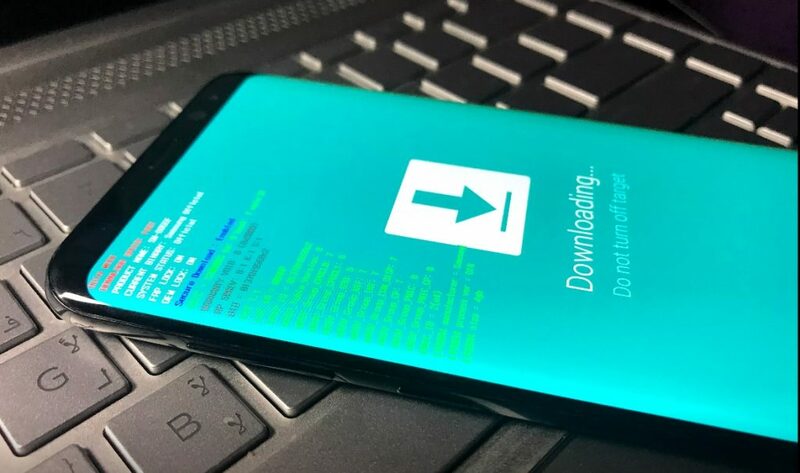 While Recovery Mode can be used for flashing any third party patches in Zip format along with random firmware flashing or getting the Root access to the Samsung Galaxy device. 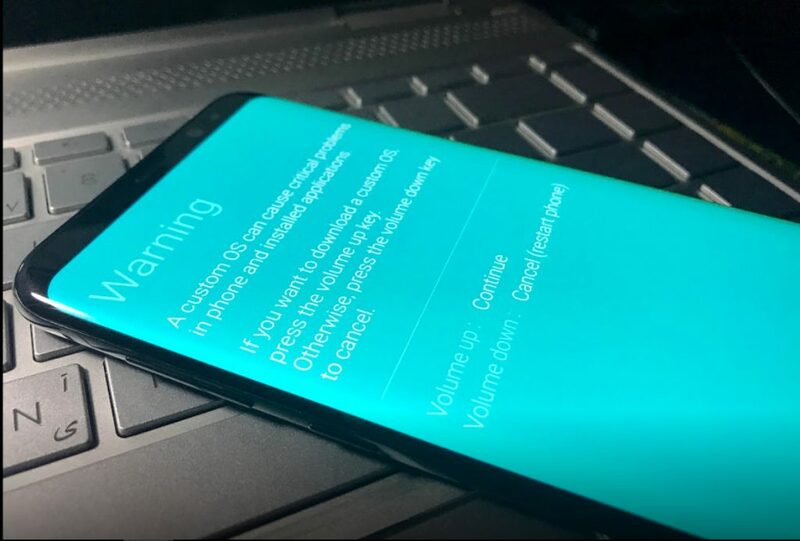 All Samsung devices mostly have the almost the same procedure to Boot in Download mode except the new Samsung Galaxy S8, S8 Plus and Note 8 devices. These devices have no physical Home Buttons so you need to use the Bixby Button to enter in Download Mode. First and most important thing to mention here before entering the Download Mode is that you should keep an eye on the Battery Percentage. The device should be at-least 50-60% charged before set for Flashing. The older and Lower-End devices sometime take longer to Flash new Firmware. If the Battery drys up in the middle of Flashing process, it may end up bricking the device. Now to Enter Boot or Download Mode try these steps. Step 1)- Shut Down your Device by pressing the power button. Step 2)- Now press and Hold down the Volume Down + Power + Home button simultaneously until the device boots up in this screen shown below. Step 3)- Now you have to press the Volume Up Button to enter the Downloading screen. After this you need to Connect your device with any PC or Mac and Open the ODIN app installed on your computer. Note: For the latest Samsung Flagship devices like Samsung Galaxy S8, S8+ and Note 8 you need to press and Hold Volume Down + Power + Bixby Button together. The Bixbey key is added below to the volume down button. If your device has not been flashed and it has the Stock ROM installed on it. Then you will see following info on the download screen. If you Download and Flash any other ROM, or Root your device you may loose the Samsung KNOX on your device too. Note: Now to get out of Download Mode on any Samsung device you need to press Volume Down + Lock or Power Buttons together and Hold them for 4-5 seconds. Your device will Boot up automatically into normal mode. You can easily enter into recovery mode on any Samsung Galaxy Smartphone by following these steps. Step 1)- First of all Shutdown or Turn Off your device. Step 2)- Now Press and Hold the Volume Up + Home and Hold the Power Button all together. Step 3)- The phone will vibrate, now remove your finger from Power Button while keep pressing the Volume up and Home keys. The device will take 2-3 Seconds and will boot into recovery Mode. The Blue options Screen show up like seen in the image below. 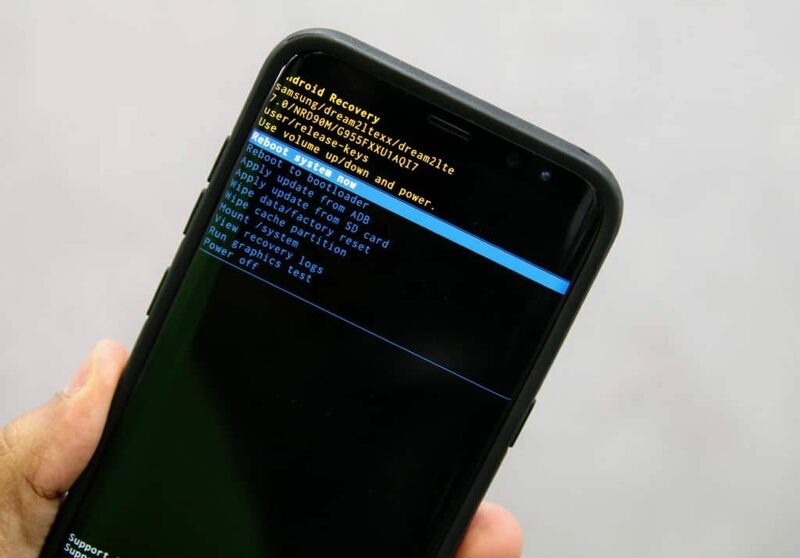 With the heading showing Android Recovery . For Detailed: Samsung Galaxy Root Or Firmware Update Guide Using ODin. Note: For the latest Samsung Galaxy S9, S9 Plus, S8, S8 Plus & Note 8 devices. As there is now Physical Home Button, So press and Hold Volume Up + Bixby Button and then Press and Hold Power Button all Together. Once the device Vibrates, leave the power key, while pressing and holding the Volume Up and Bixby keys until recovery Mode screen shows up. Now you can flash any ROM, Root your device or Flash any Zip package using the Recovery Mode tool on your device. Keep in touch as we will be bringing some really cool ROM’s, Firmware Updates for your Samsung devices. So Check our Custom ROMs, Root Guides regularly, Subscribe to our updates or follow us on Social media to get the latest guides.